Andrew Chung better known as “Pyro” has a reputation on the street dance competition floor as a “Jack of all Trades” within the street dance culture. Having won over 20 different competitions (battles) throughout North America in multiple styles since 2006, Pyro has been a great influence by setting standards within his hometown community (Toronto, Canada). When Pyro began his street dance career in the year 2000 he always had a passion to reach out to anyone that showed interested in similar art forms. 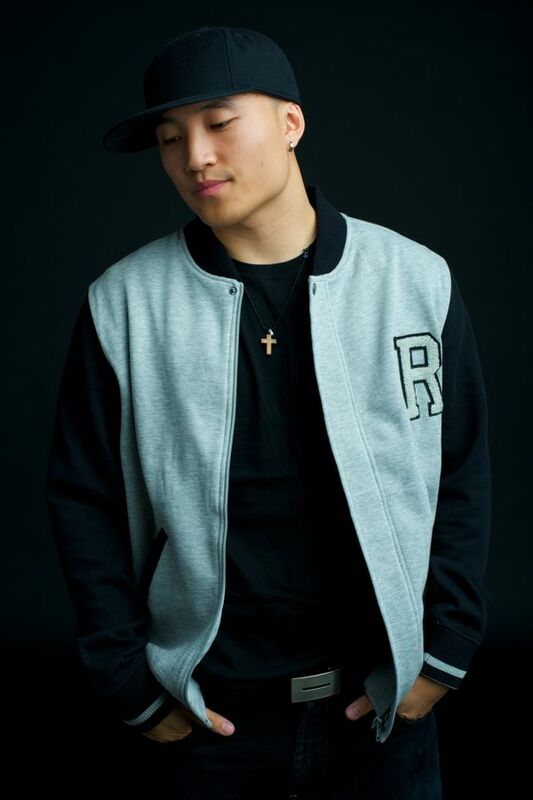 Having a passion to share knowledge and mentor since he was a teenager, Pyro now leads his dance crew “Twisted Ankles” and is a co-founding member of the “Footnotes Elite Training Camp”. Mentoring students since the year 2007, he prides himself to see his students that he once mentored, branch out and become community leaders themselves. Currently, Pyro has re-sparked an interest in the art of acting and continues to mentor a community of young professional dancers within the community of Toronto. Training new students every year with in the Footnotes Elite Training Camp and giving opportunities/jobs to his students that have proven themselves.